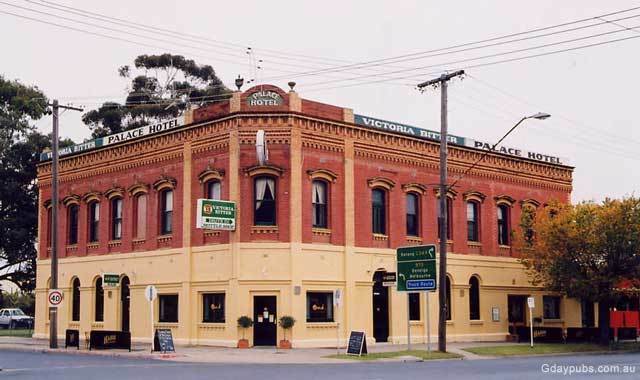 American Hotel 2013: recently enjoyed a major refurbishment under new ownership. 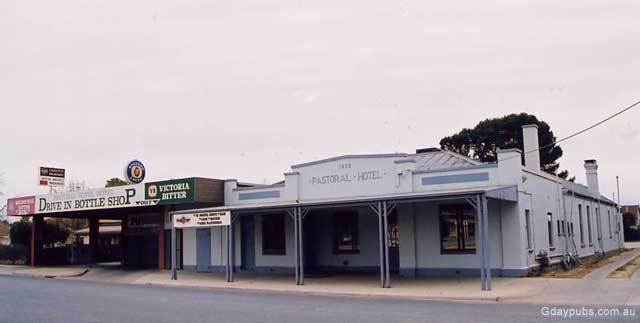 Hotel established or rebuilt in 1932. 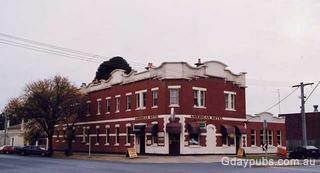 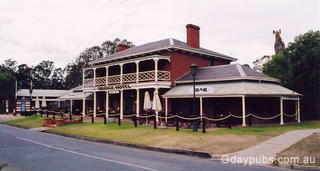 Situated across the road from the railway station. 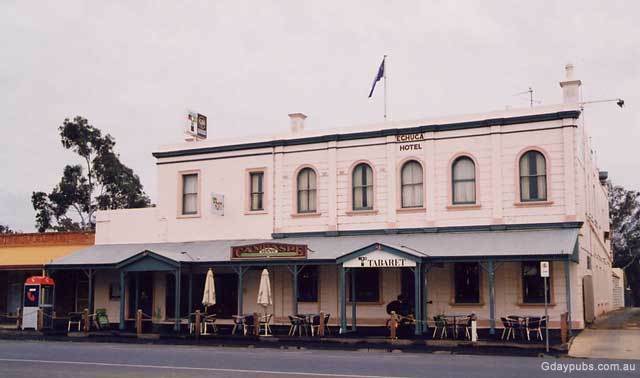 Hotel established in 1874 and features lead light windows. 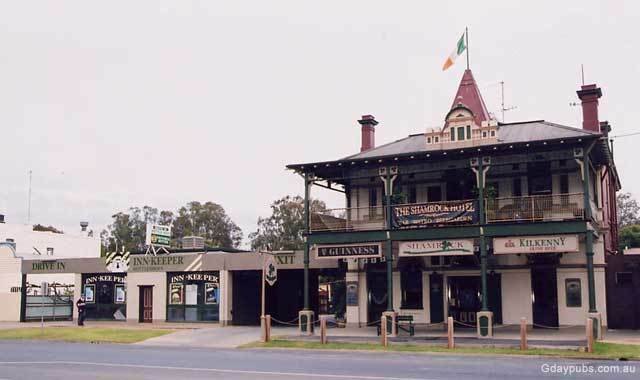 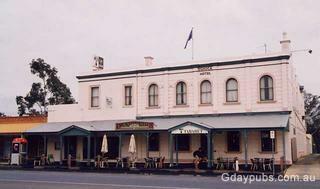 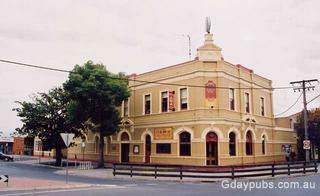 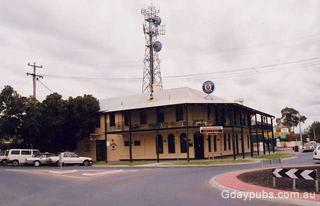 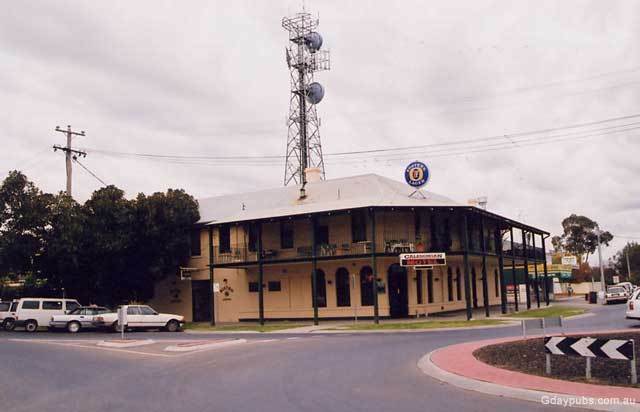 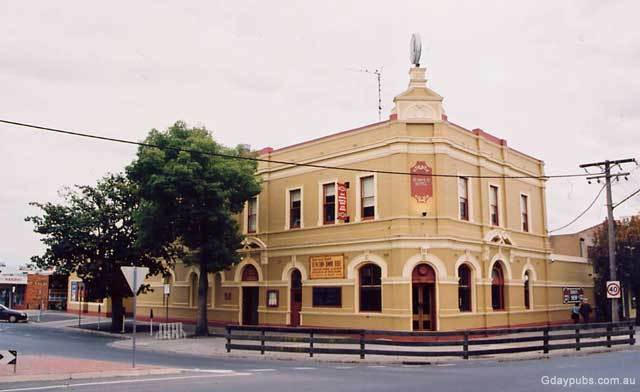 A top little pub set away from the main part of Echuca. One of those pubs that you could spend an afternoon in. 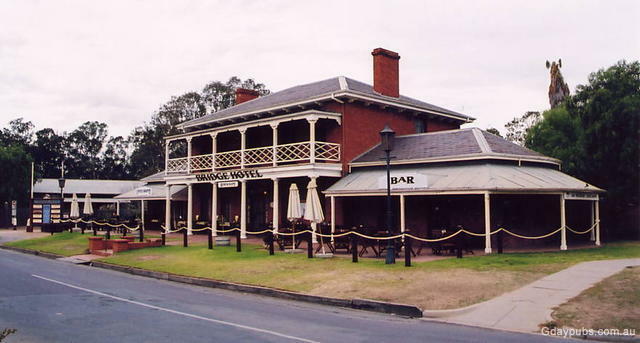 Echuca was surveyed in 1854 and quickly became one of Australia's busiest inland ports, with paddle steamers ferrying supplies throughout Australia's interior via the river network.